Hello, everyone. 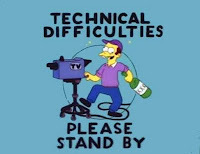 I’m sorry to say that due to some technical difficulties this week’s video blog is not up today. 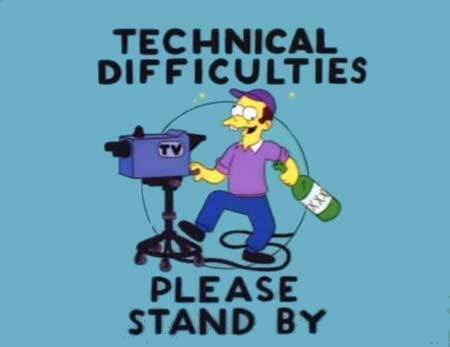 It will be up in the next day or two as I work to resolve my technical issues. If you’d like you can your email address to me at 510-754-7113 or email me at MitchRFitness@gmail.com and I will send you the link as soon as it goes live. I assure you, it will be a good one will good, helpful content.